It’s going to be a hell of a party! Earmarked by fans across the continent as the pre-event of the Eurovision calendar, Eurovision in Concert has grown from strength to strength since humble beginnings in 2009, and with the 10th edition of the preview show set to take place next year, the organisers of the Dutch party have announced some exciting details! 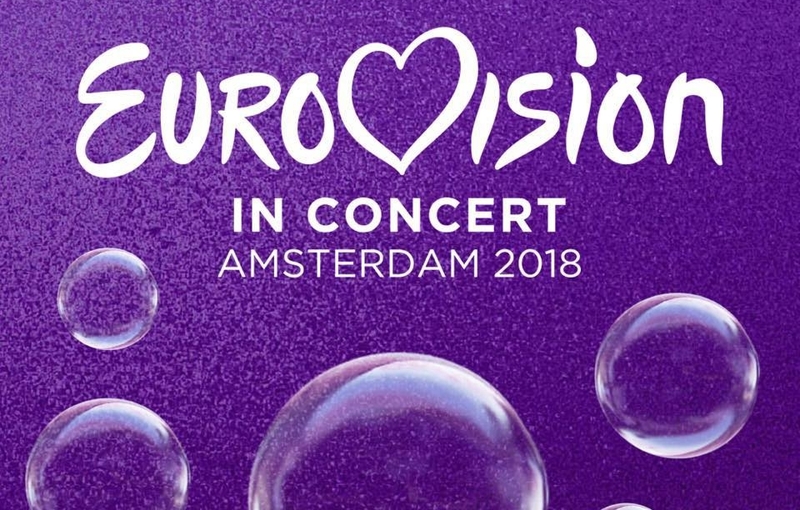 The 2018 Eurovision in Concert will not take place in the traditional Melkweg concert venue in southwestern Amsterdam, with the event moving for one year only to the AFAS Live concert hall. The 5,500 capacity venue is situated a short metro ride from the city centre in southeastern Amsterdam next to the Amsterdam ArenA, home of the capital’s Ajax AFC. The venue also hosted the Junior Eurovision Song Contest in 2012. 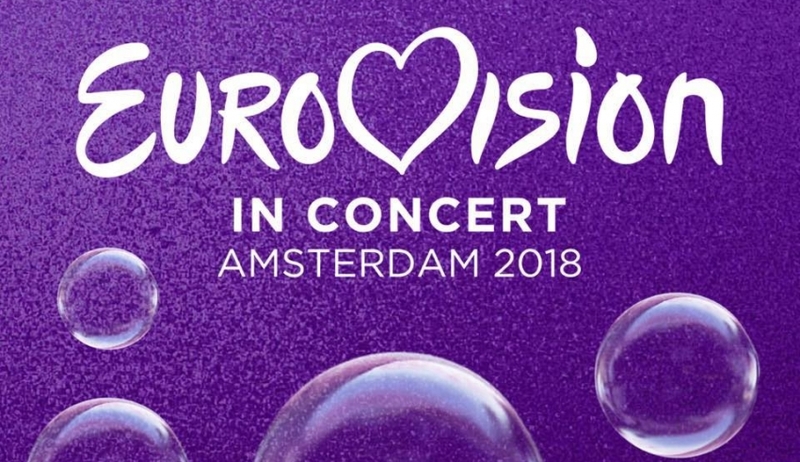 Tickets for the extravaganza, which in 2017 saw over 30 acts take to the stage to perform their Eurovision hits, are set to go on sale next Friday 29th September and can be bought from ticketmaster.nl. #YOU can check out some of our interviews from the 2017 event on our YouTube channel here. 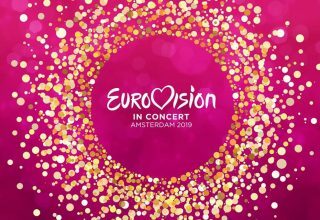 Will we be seeing #YOU in Amsterdam? Let us know how you feel about this exciting news below or on our social media channels! 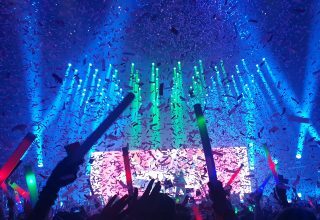 Next article Sweden: Melodifestivalen dates & venues confirmed!